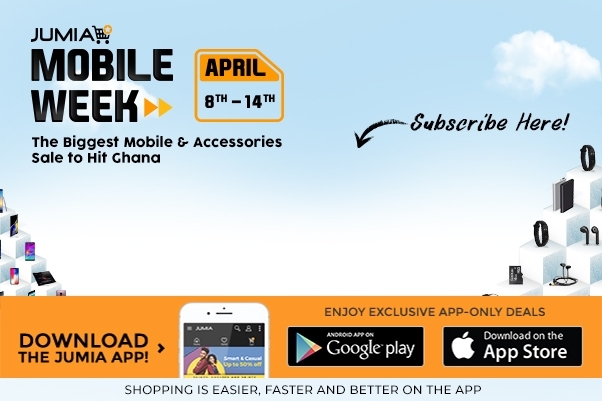 Jumia in your pocket! Get our app and order on the go. and receive special offers and latest news!